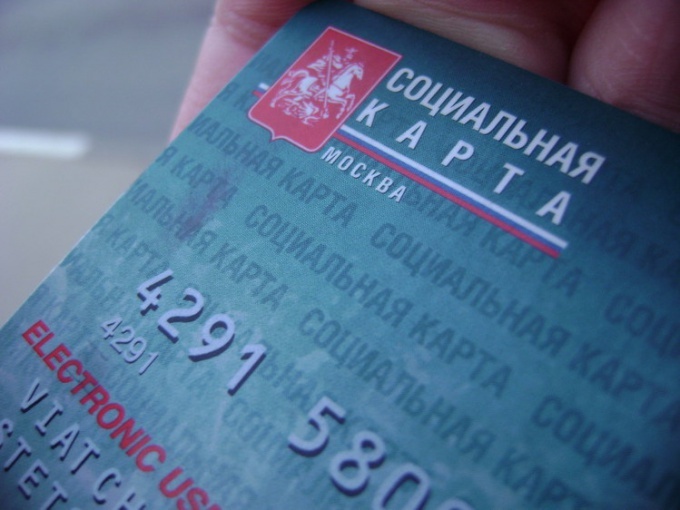 Social card of the Muscovite is one of the most important documents of the capital along with a passport and a pension certificate. 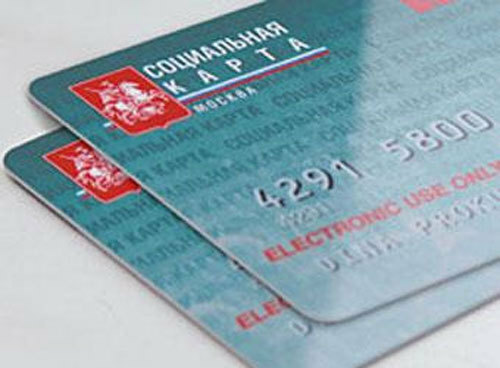 After all, it older people get benefits to pay for transport, young families with children allowances and compensations, and also this card gives you discounts in many shops in the city. That is why the loss of such an important document should not be taken calmly. To recover the lost social card of the Muscovite, it is necessary, first, to come to the Bank and block it. After all, if it is money, then it is possible to pay for any purchases in stores. The disadvantage is that to block the account and accept card invalid Bank is not enough just call. The statement should be written in person. And it was important to get a Bank confirmation that your application has been accepted. In addition to the Bank about the loss of the social card need to communicate more and in bodies of social protection of the population. By the way, there will have to get a new one, restored the map. There cardholder's photograph again. Or you can bring a ready-made picture with me. And then start drawing social maps. The whole procedure takes about a month. After making this card, it is automatically transferred all get money: benefits, compensation or pension. And remember: the reconstruction of the social card free!